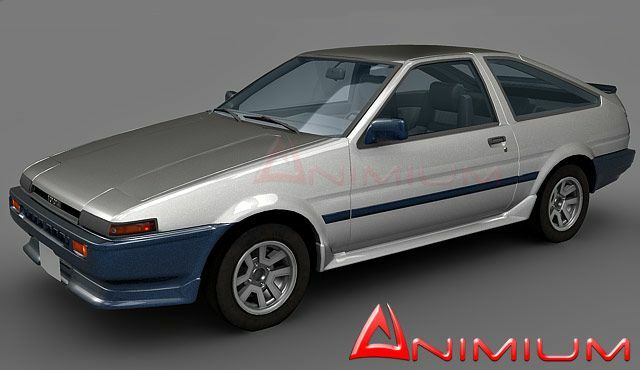 High quality, detailed 3d model of Toyota Corolla AE86 with complete exterior and interior. UVW mapped parts, comes with realistic textures. 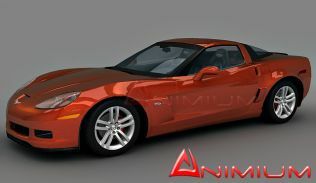 Included car paint material, ray traced glass for final render in 3ds max 2009. 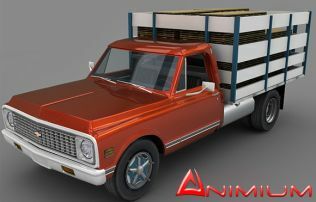 All objects are separated like doors, bonnet, boot, and headlights are animation ready with pivot points set. 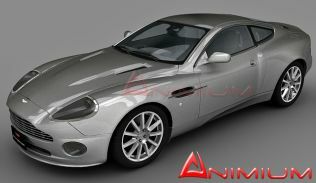 Perfect car model for closeup renders and architectural visualization. 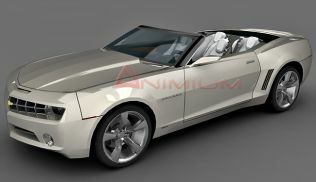 3d formats: 3ds max, Obj. Where can I get the password since it was released?